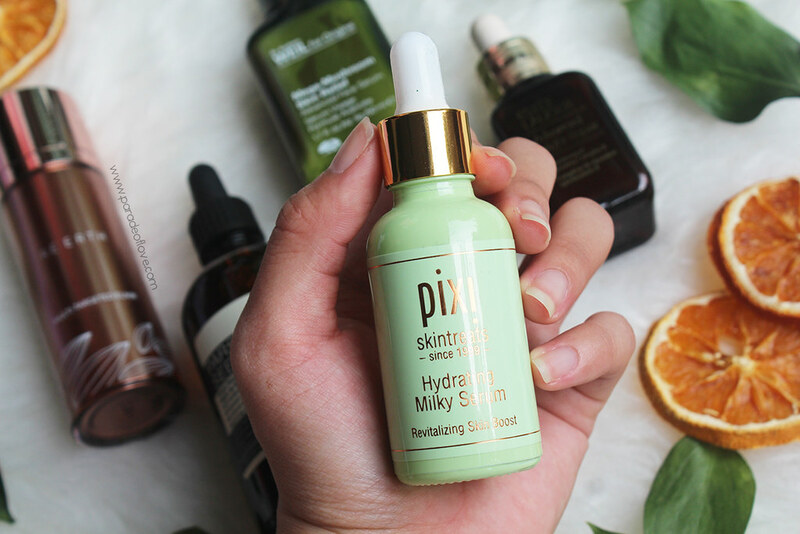 Why I like this serum: Over 2 years of diligent usage of this serum, I find that my skin still looks healthy amidst stress and pollution. It also appears more radiant and is less dry in general. It’s also one of the few I repurchase time and again after I’m out if it because it doesn’t react to my sensitive skin. My only gripe: The tip/opening of the dispenser will be clogged when the serum dries out, which makes it hard for a fresh burst of product to dispense. 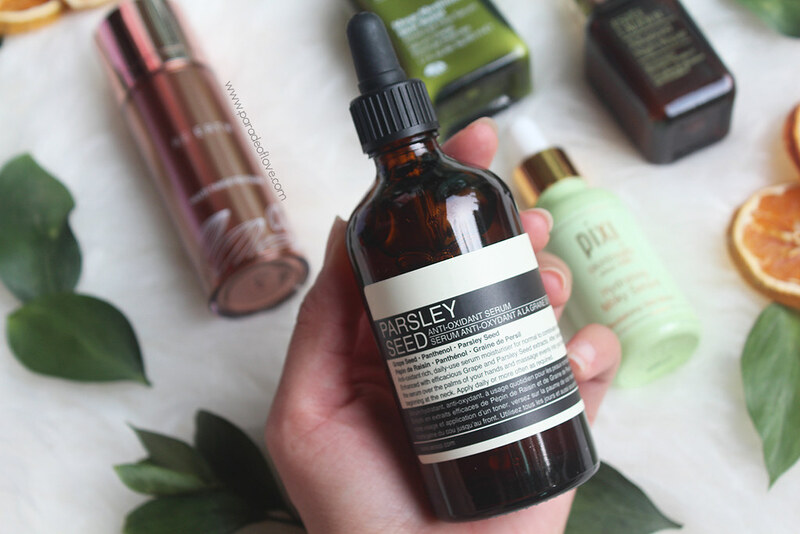 I’m sure skincare junkies will be no stranger to this one right here. 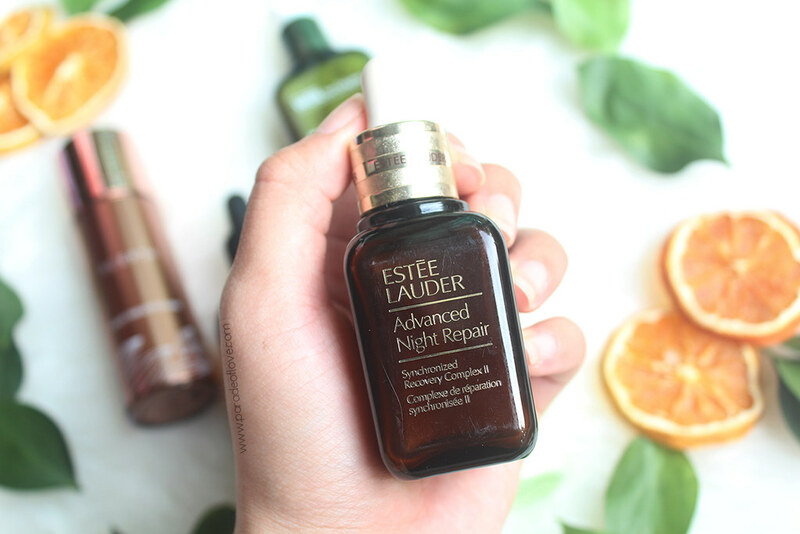 The Estée Lauder ANR serum is one of the best-selling serums in the world and I’m not surprised. This potent night-time renewal is said to give radiant, youthful-looking skin while hydrating it. Tested and tried for almost 3 years now, I can safely say that this is THE BEST night serum I’ve ever had. Why I like this serum: This is one serum that I like to use especially when I’m sleeping in an air-conditioned room. 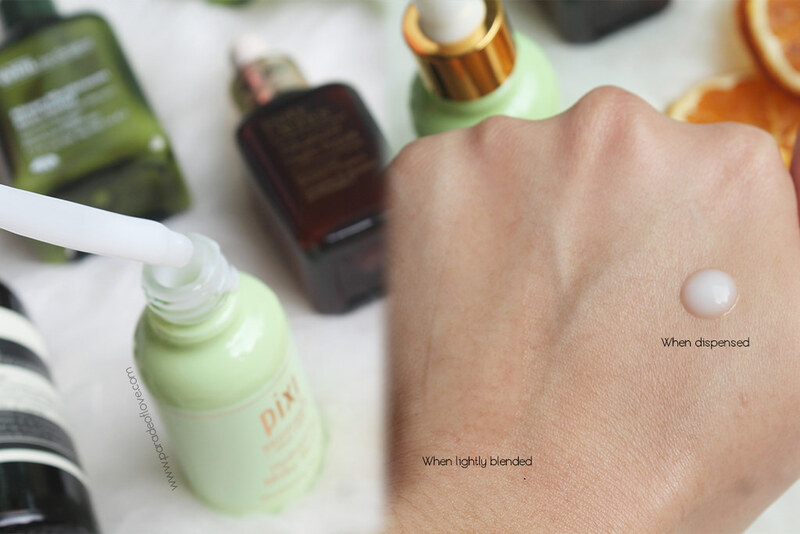 As its name suggests, the serum intensely hydrates my skin. Whenever I sleep in an air-conditioned environment, my skin gets extremely dry. 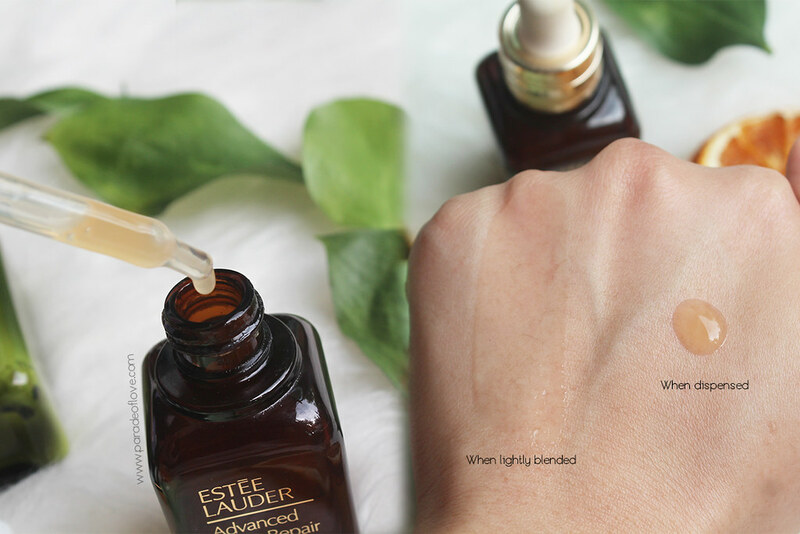 This serum is like a boost of moisture to the skin that instantly alleviates dryness. With rose flower extract, jojoba oil and aloe vera, the formula nourishes the skin while glycerin traps moisture for a plumped effect for a healthy glow. My only gripe: Overtime, the product gets accumulated at the ridges of the screw-cap, and I constantly need to wipe off the excess. 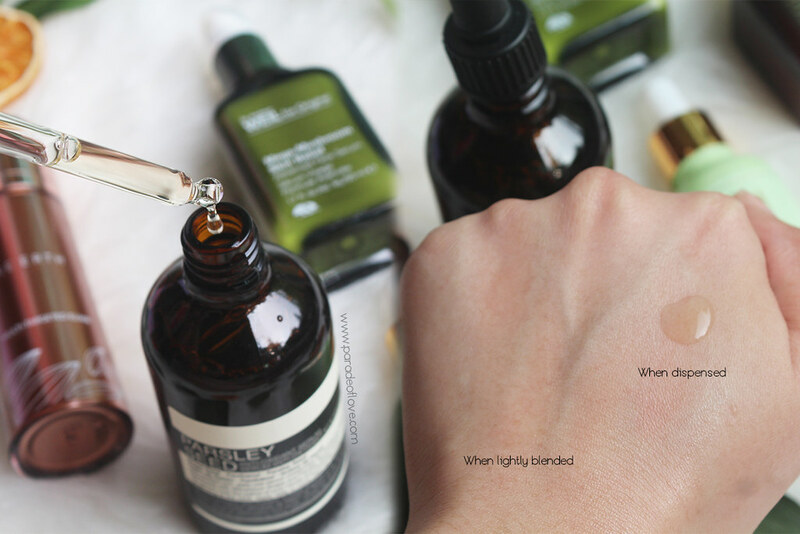 Aesop is no doubt one of my favourite skincare brands, because of its simplistic and minimalistic packaging. It makes me feel that the brand is serious about their formulas instead of focusing on fancy packaging. This serum is anti-oxidant rich, containing Grape and Parsley Seed. 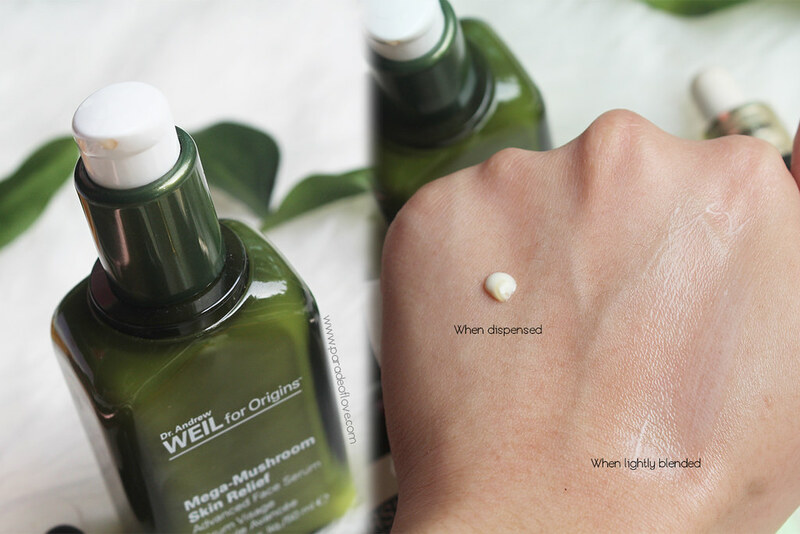 It acts as a moisturiser as well for dry, combination and sensitive skin types. 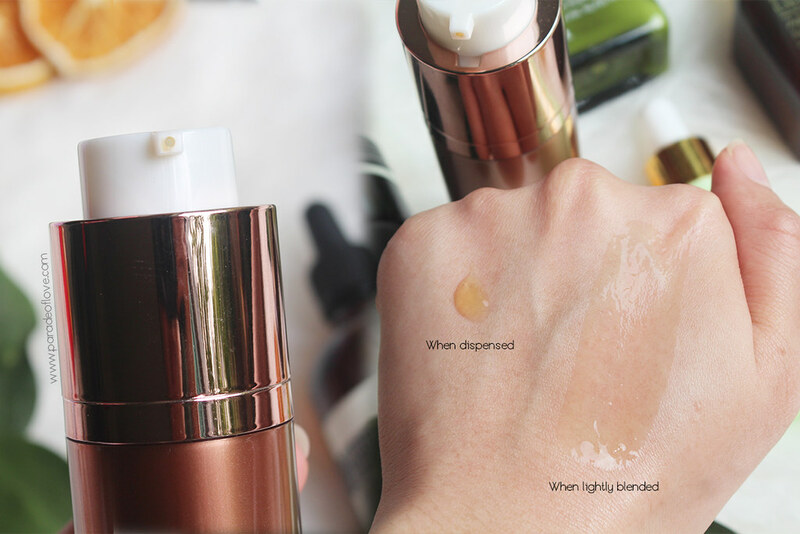 Why I like this serum: This serum is super lightweight even though it’s viscous and it gets absorbed by the skin very quickly. My only gripe: The glass bottle makes it bulky to travel with. 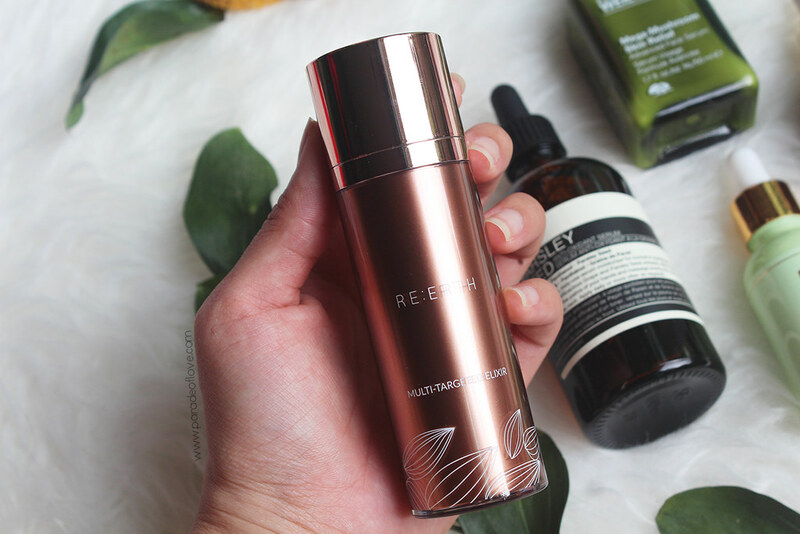 I believe many would have seen the first 4 serums out in the market, but have you seen RE:ERTH? RE:ERTH is founded with the discovery of Japanese White Turmeric Leaf and Root extract and Japanese Spring Turmeric Leaf extracts. Extensive research was done at Kindai University in Japan, to uncover the potent anti-oxidant and healing effects that the extracts provided, thus the creation of highly effective skincare products. 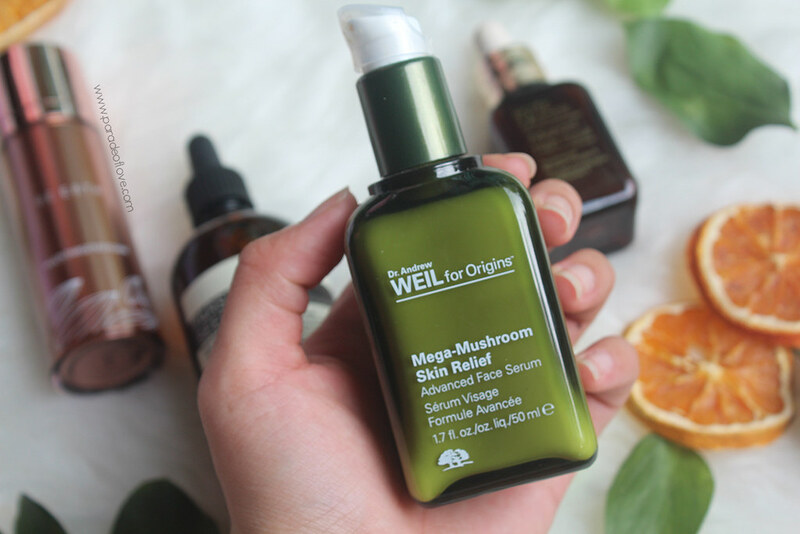 Together with a high level of APPS, a unique, stabilised form of Vitamin C, the formula of the Multi-Targeted Elixir (MTE) helps to boost skin radiance. What I like about this serum: It is absorbed rapidly and deeply into the skin, and provides the skin with a nice radiant glow. It also has got a very hygienic packaging in which the dispenser is hidden unless you twist the bottle to reveal it. What I truly enjoy about the product is that it helps with pores on my skin after prolonged use. 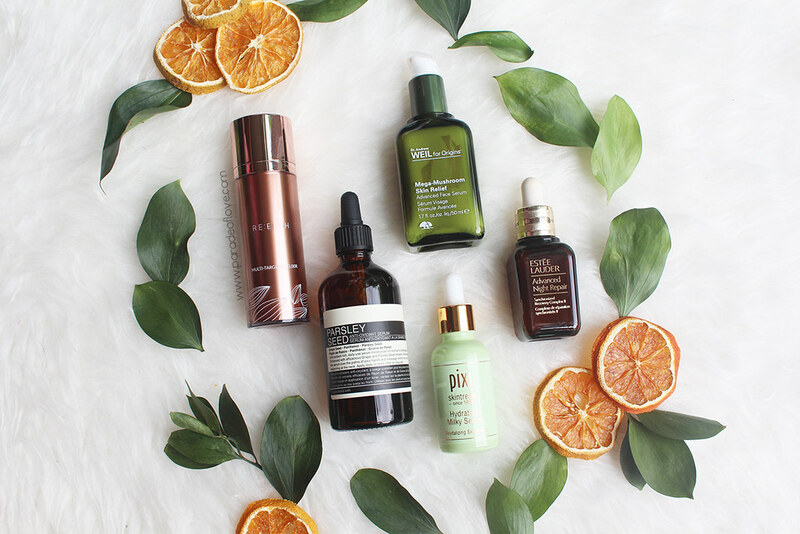 Have you tried any of these serums? What is your go-to? Hit me up for more recommendations!